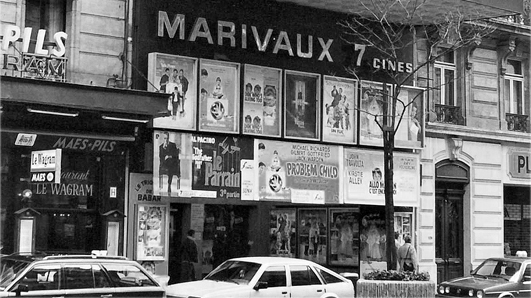 Elegance is accessible at The Marivaux! 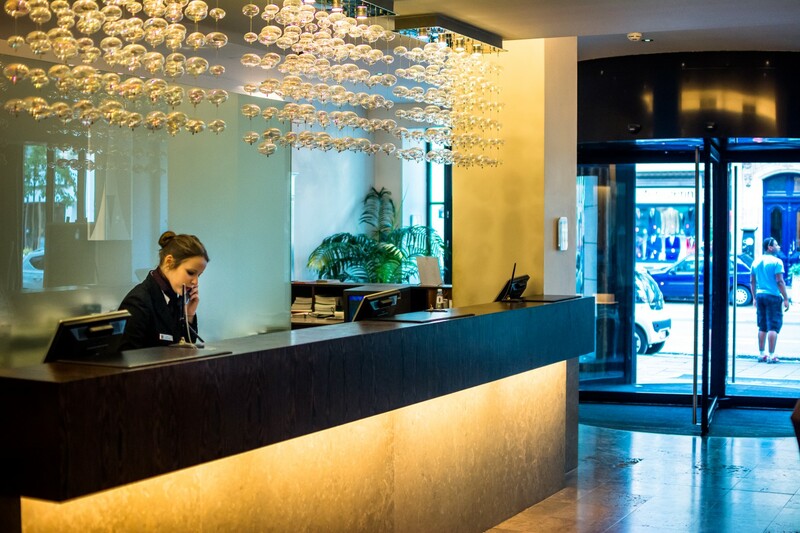 The Marivaux Hotel, located in the centre of Brussels, offers you 136 comfortable rooms in a modern and refined style, as well as 10 meeting rooms for corporate and private events. Dive into the world of the Marivaux and trust our team, that welcomes you with a personalized and friendly service. including 41 brand-new rooms opened in early 2017! The Marivaux hotel is the ideal place for events, offering 10 spaces for conferences and seminars in the centre of Brussels.